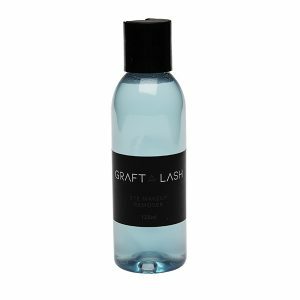 A complex of active ingredients to help promote growth for fine, weak & sparse hair whilst being safe to use on the sensitive skin around the eye area. 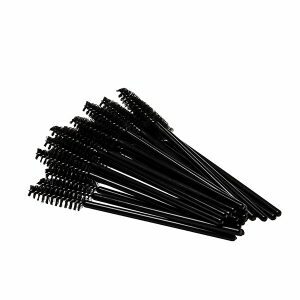 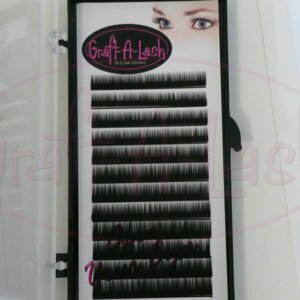 Do you suffer from fine or sparse brow hair? 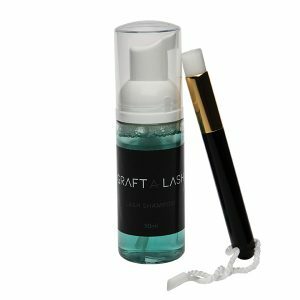 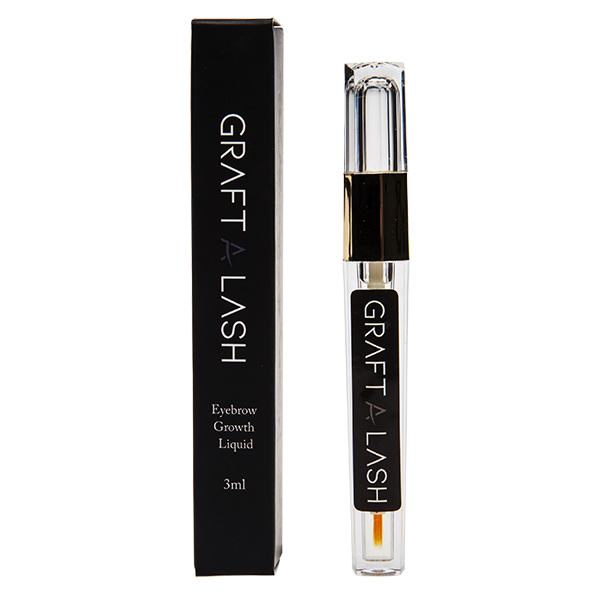 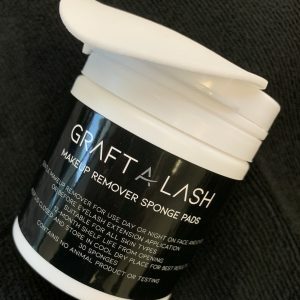 Graft A Lash brow serum is a complex of active ingredients to help promote growth while being safe for the sensitive skin around the eye area. 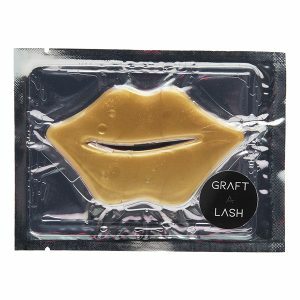 Apply along the brow area morning and night, do not remove.